Remember when you were a kid, and your socks were always falling down around your ankles, then slipping down so far they bunched up around your feet in your shoes? I do. Yuck. Even when I got older, finding socks that I actually liked was, well, interesting. Sports socks had good elastic in the top and cushy bottoms, but coming in black, white and gray was so boring. Cute socks, with wild patterns, cartoon characters, and bright colours (my favorites!) wear out in no time flat, as they are made with thin, easy worn-through yarns. All of this is why I first started knitting socks. Sock yarn is so much fun! Colorful, often stretchy, always lovely to knit with, what is called sock yarn is a finer weight yarn than worsted, and makes absolutely luscious socks that are a treat for your feet. 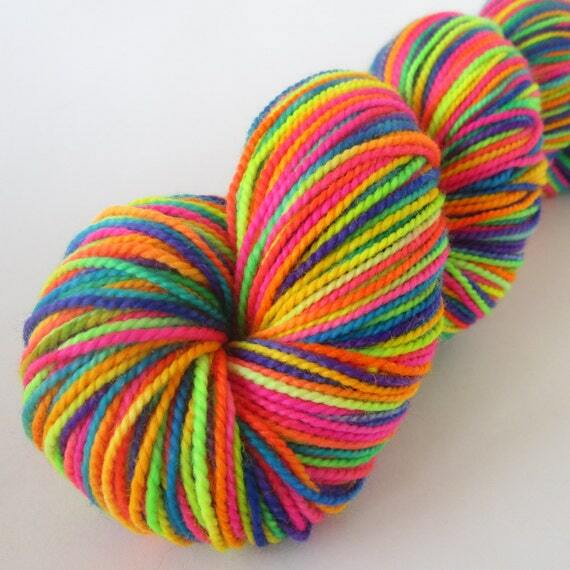 Of course, you don’t have to stop with sock yarn. I have knitted for my feet from heavy yarns to make slippers and even boots! Knit the boots up, felt them, add a leather sole, and you can wear them all winter. High top, low top, it doesn’t matter. You knit, you enjoy! But the old problem of knitting socks that truly FIT is still the question. When I first started knitting socks, I had the same problem as with purchased socks. Ankles too tight or too loose. Tops as well. Feet too large or too tight. So, how do you do it right every time? This Storey BASICS Title is a wonderful way to start your sock knitting journey. Donna Druchunas holds your hand and leads you through everything from the beginning. What fibers are good for socks and what fibers will drive you made and turn out a bad product. 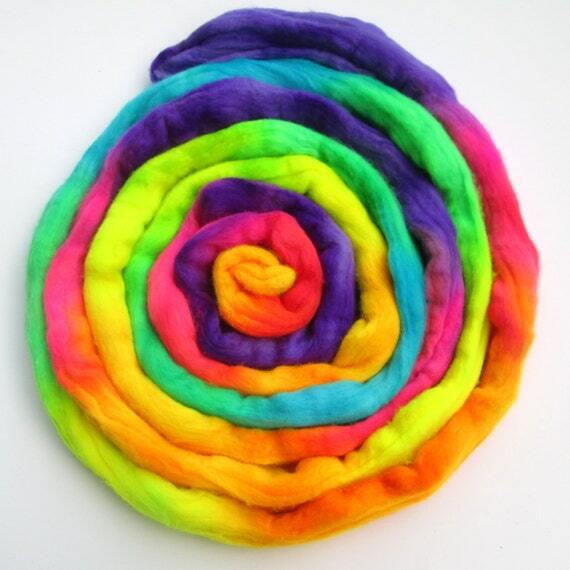 Why the “twist” is important in your yarn, and how to decide what weight yarn to choose. She then continues to what type and size needles you need for your particular socks and why the material the needles are made of is important. Then you get to the good part. How to fit the sock to your foot so they turn out comfortably every time. Then there is whether you want to knit “top down” (knitting the cuff, then the foot) or “toe up” (starting with the toes). She explains the differences that each knitting style makes in the overall construction and fit of the socks, and why a beginner might want to start with a cuff down style. My personal preferences? The yarn depends upon what I want my final product to be, of course. But I use circular wooden or acrylic needles and the toe up method for a couple of reasons. One, I lost a double pointed needle on a bus trip in Scotland and had to put away my knitting – bummer. The double points are pretty scary for a newbie, as you are working with five needles at a time. I like the circulars so that my work is continuous and I am not working with those fiddly double points! I work toe up because, let’s face it – I get distracted. By starting with the toe and paying attention to my toe, instep and heel, I can then let my mind wander and ‘play’ with how I complete the tops. Cables? Simple knit two purl two? I can make up my mind when I get there – and then just knit until I am out of yarn. And by knitting two socks at once on my circular needles I don’t suffer the dreaded “One Sock Syndrome!” Besides, you can even spin your own sock yarn! The directions for making socks are simple, well-illustrated, and allow you to start your sock knitting journey with a very basic sock – something that I still knit for everyday use – even if I do knit them in wild, hand painted colours! Starting here you can grow your sock making skills before you branch out into the wonderful world of colour and texture that makes up the world of sock yarn and patterns. I received this book from the publisher in exchange for a realistic review. All thoughts are my own. 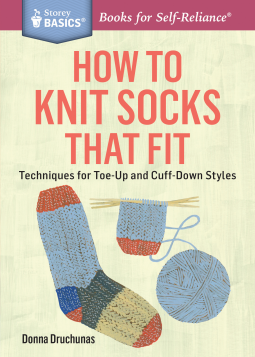 This is a really great book for the absolute newbie, but I also found neat little tricks and tips for my own sock knitting. Recommended. The holidays are coming. I know, hard to believe, isn’t it? Time goes so fast! But there is still time to make gifts for the young, and young-at-heart, in your life. 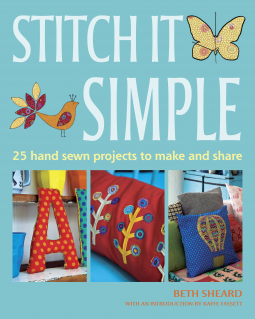 Stitch it Simple is a great little book with perfect ideas for handmade gifts. Let’s face it – anyone can go out and buy a gift. However, there isn’t really any ‘heart’ in those sorts of gifts. 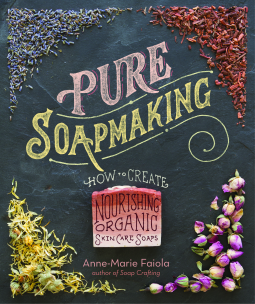 Why not make something yourself, something special for the people in your life? 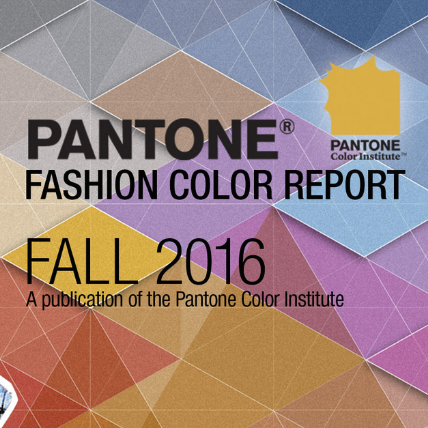 There are many projects to choose from, and all are super easy. Add decoration to customize a Hobby Lobby purchased lampshade. Add a simple tree applique to a canvas tote bag and fill it with favorite food items or other things your recipient might like. The designs don’t have to be incredibly difficult. I find that coloring books from Dover Publishing are a tremendous source for simple designs. The birds and flowers books are very simple lines and lovely illustrations. You can sew up bunting, pillows, a butterfly mobile and soft stuffed letters for a new baby nursery. You can even make a simple quilt for the crib from squares of fabrics and letters to match the alphabet theme. Cut out squares of fabric, use the letter­­­­­ templates provided and copy them onto freezer paper. Iron the freezer paper onto fabric and cut them out. Sew them by hand or by machine onto each square. Sew the squares together, add backing and binding and sew it all together simply, either by hand or by playing with all those cool stitch patterns on your machine. Voila! A whole new baby nursery for pennies! If you have ever wanted to sew but were afraid to try, this is the perfect little book to allow you to create wonderful items for very little money. You can grow your confidence with all these quick, simple little lovelies. It is going on my “OMG I need a gift quick!” shelf. I received Stitch it Simple from the publisher in exchange for a realistic review. All thoughts are my own. This is a great book, and a great gift, for the beginning sewer. It is available right now on Netgalley.com.